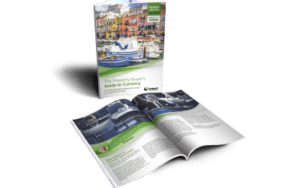 With a reputed one million Chinese millionaires looking for somewhere to spend their cash, it’s no wonder that the most desirable properties in the world are finding new Chinese owners. And where does your average Ultra High Net Worth Individual (UHNWI) want to be? Paris and the South of France of course – much like the rest of us. Chinese tourists and investors are looking for French property too. The close relationship was spelled out earlier this year by Gua Yuanyuan, an official in the Chinese embassy in Paris, who told the China Daily: “Chinese investment in France has also seen a rapid increase in recent years. By the end of September 2015, cumulative investment from China to France had reached $8.64 billion.” That investment has extended into new areas, he added, including hotels, tourist facilities, vehicle manufacturing and shipping. Paris has 50 per cent more flights to China than London. 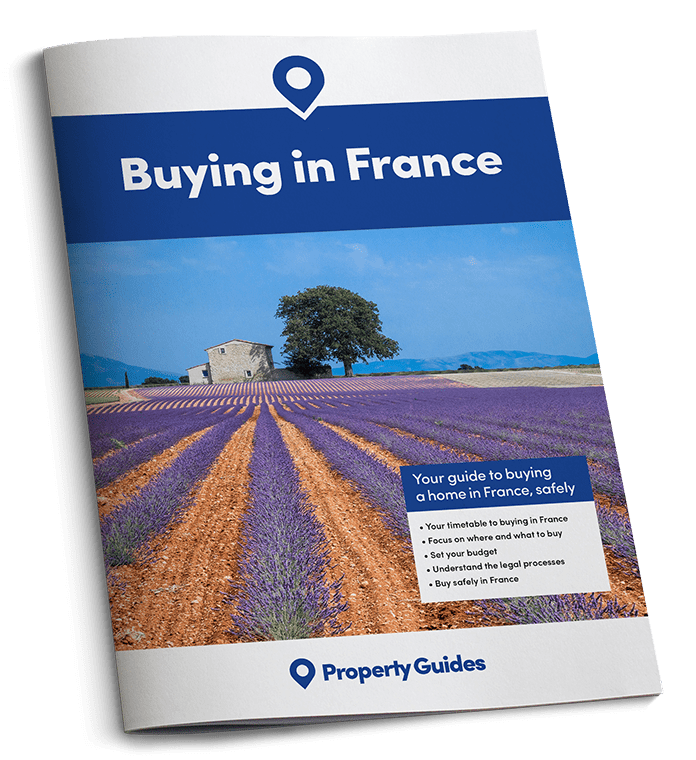 Although many Chinese buyers have purchased property in London, France has had certain benefits. Until last summer, Chinese visitors needed one visa to travel to the UK and another to travel to those European countries covered by the Schengen treaty. Although that has now changed, Paris has 50 percent more flights to China than London, according to a panel of business leaders campaigning for a new runway at Heathrow. It isn’t just Paris. A recent CNBC report showed that Chinese property investors were looking at southern France too, where there is obvious investment potential. The report estimates that Chinese buyers spent 52 billion US dollars on foreign homes in 2014. The Chinese and French do seem to have an affinity. 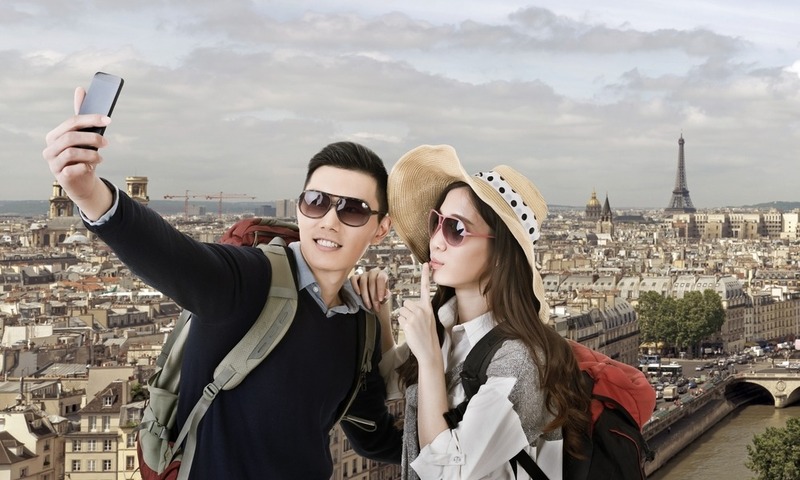 France is China’s most popular tourist destination after the US and last year a Chinese billionaire brought 6,400 of his staff to Paris and the Cote D’Azur, booking up 140 Parisian hotels for the party.